We have CD's available for sale! If you see us at a performance, please stop by and check out our cd's. Or, if you perfer, you can order them below. 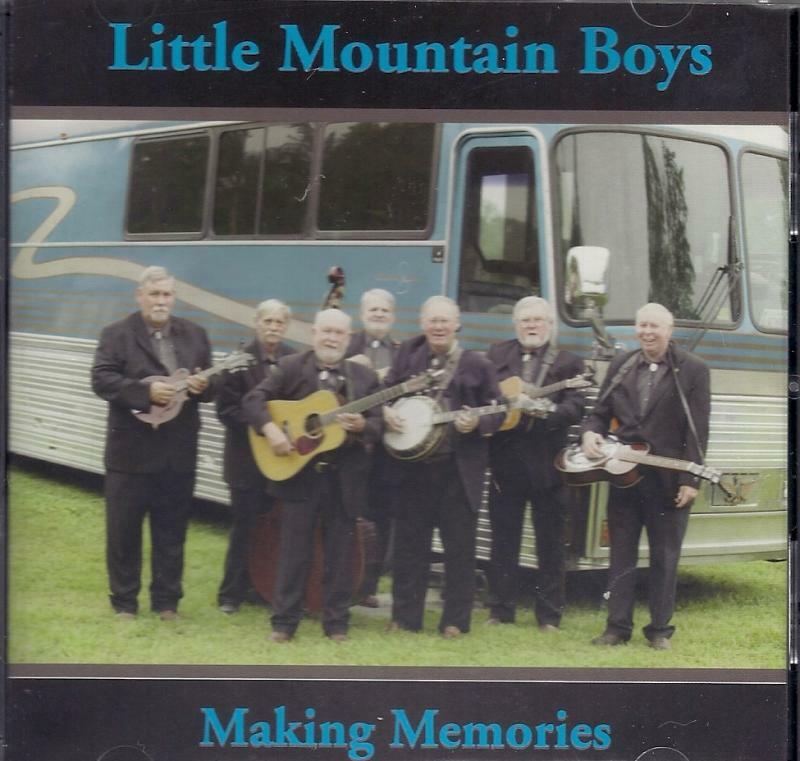 Making Memories is the newest CD from the Little Mountain Boys. It includes 2 originals Life to Life and Come On Mule as well as the following songs: Are You Missing Me, The Banks of the Ohio, The Precious Jewel, I Still Miss Someone, Roving Gambler, Silver Threads Among the Gold, Long Black Veil, Red Wing, Don't Be Angry, Ole Teardrop and One Step Away, Old Flames and Slippers with Wings. This is a fantastic CD and showcases all the members of the band. Life's A Journey features 8 original songs including Buy From Someone New, First Day Without Him, No Doubt, I Am The Potter, Best be Saying Now, The Journey, Jesus Calls and Love Them While You Can. 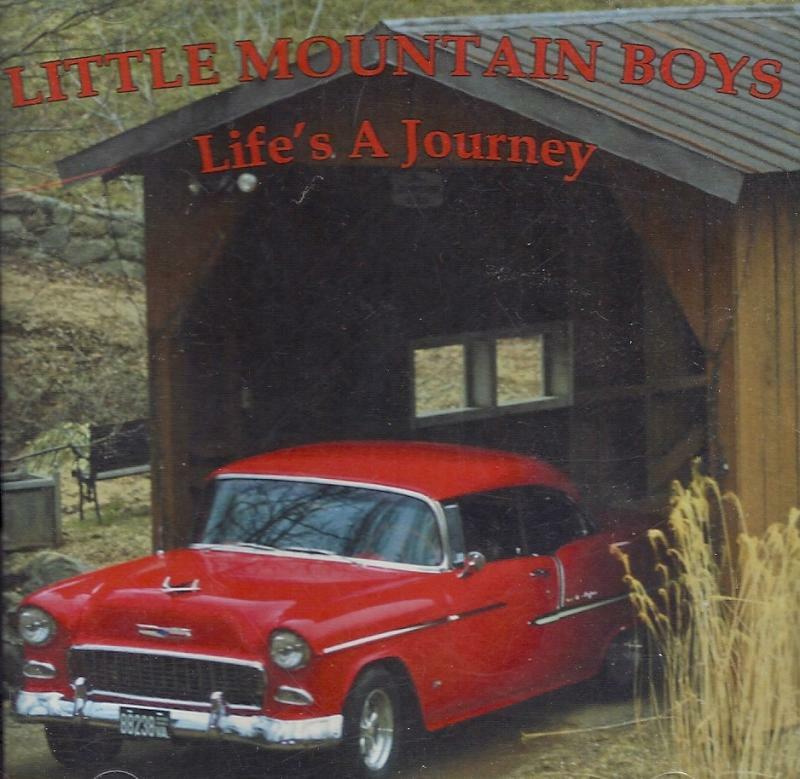 This CD also includes Blue Eyed Darling, Lonesome 7-7203 Wheels, On My Mind and I Wonder Where You Are Tonight. This is an exceptional CD and a plus to any collection. 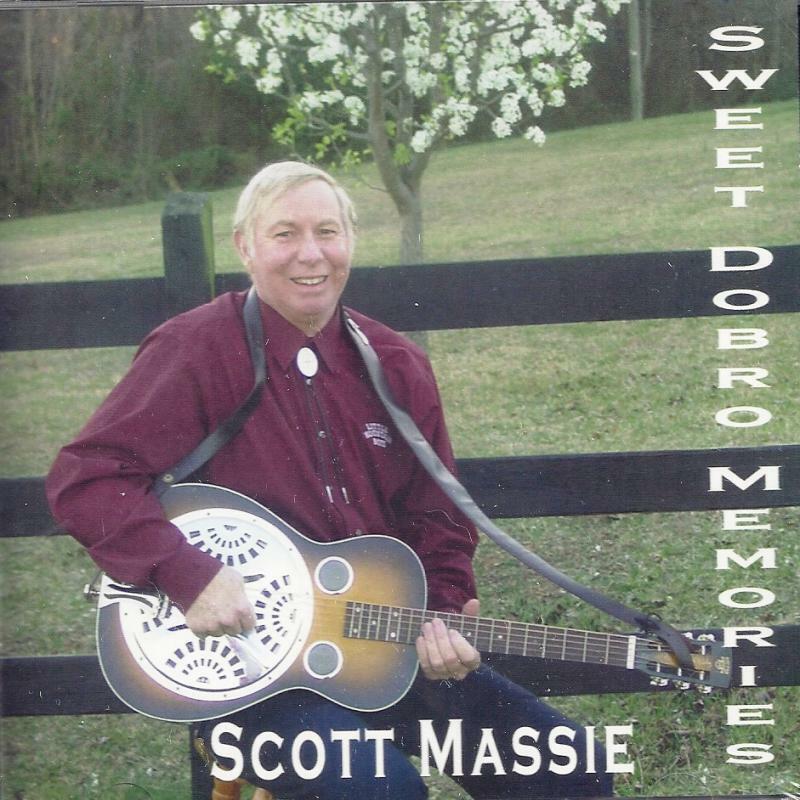 Sweet Dobro Memories features our own Scott Massie on Dobro as well as the Little Mountain Boys playing. Scott's playing style has been compared to that of his idols, Brother Oswald and Uncle Josh Graves. This CD includes an original, Only Reminds Me of You as well as Salty Dog, Sailing Along, Carry Me Back to the Mountains, Lorena, Prairie Queen, Lamp Lighting Time in the Valley, Jennifer's Waltz, Kansas City Kitty, Eunita, Isle of Golden Dreams, Spanish Fandango, Great Speckled Bird, Pass Me Not, Fireball, What a Friend We Have in Jesus, Long Road to Aspen, Call Me on Home Too. This is a great CD and one you will be glad you have in your collection. 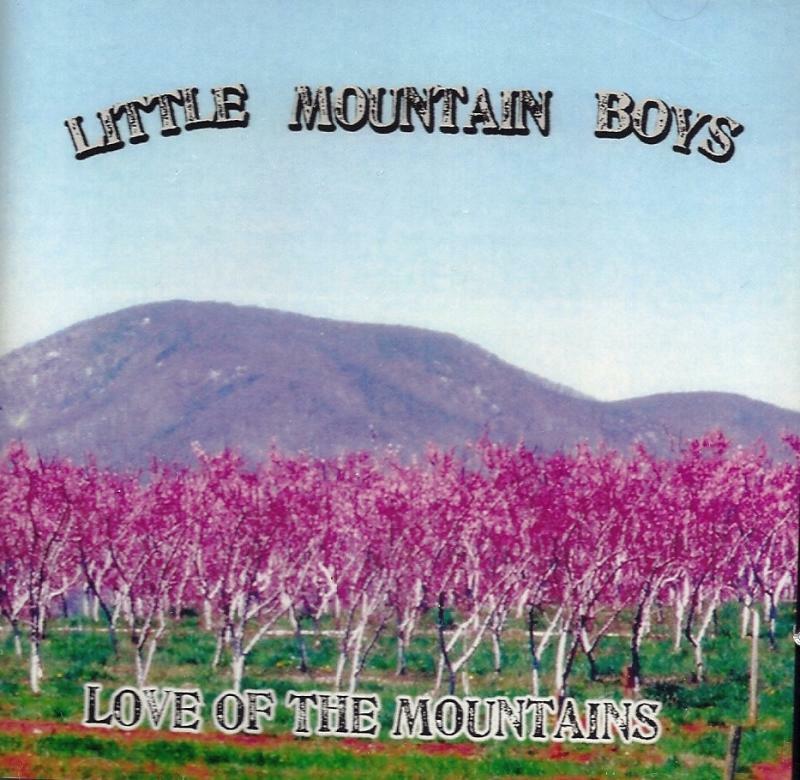 Love of the Mountains includes Take This Hammer, Don't Step Over an Old Love, Man I'm Looking For, Sweetest Gift, Why Do You Punish Me, Remington Ride, Lord I'm Ready to Go Home, Hot Corn Cold Corn, Rebel Soldier, Kentucky Waltz, Vision of Jesus, Love of the Mountains, I'll Go Stepping Too, Long Black Train, Rag Time Annie. Fifteen of Bluegrass and Gospel's greatest songs. If you have any questions regarding these CD's, we encourage you to ﻿contact﻿ us. These CD's will be shipped by U.S. Postal Service and a $2 shipping charge will be added to the cost of each CD to cover the shipping costs.